Article: Nickelodeon Is Cooking Up Some Fun With Its All New, Animated Pre-school Series “Butterbean’s Café” Premiering On November 12th! Nickelodeon is known for being the number one network for all kids and it brings out a countless amount of spectacular content for everyone to enjoy. 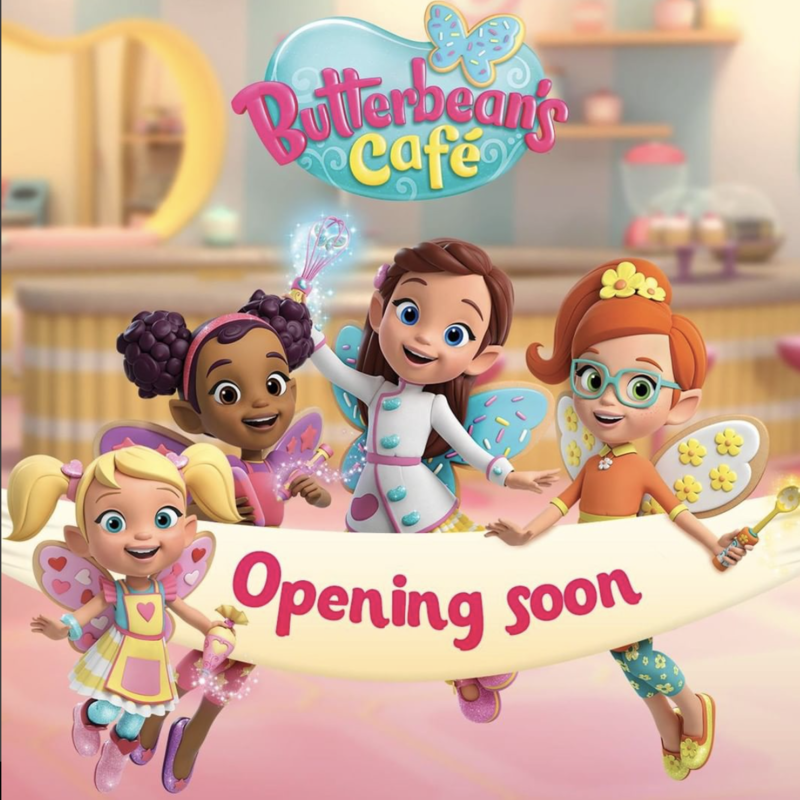 Now, families can look forward to Nickelodeon’s latest masterpiece titled Butterbean’s Café. This all new, animated preschool series is set to premiere on November 12th at 1:00 PM ET / PT during the Nick Jr. block. The magical series focuses on a fairy named Butterbean and her exciting adventures as she runs her neighborhood’s café and bakery with the help of her lovely friends. In addition, renowned celebrity chefs and culinary experts will also be making guest voice appearances in the show. Richard Blais, Alton Brown, Carla Hall, Padma Lakshmi, Giada De Laurentiis and Rachael Ray will all be lending their voices in episodes throughout the series. Butterbean’s Café is bound to bring a whole lot of love, laughter and fun into households. Check out the official trailer for Butterbean’s Café below and be sure to mark your calendar to tune in for a sweet treat on November 12th at 1:00 PM ET / PT with the premiere of this amazing show. Follow @Nickelodeon and @NickJr on Twitter! Previous Article: Aracely Arambula, Becky G, Leslie Grace, Gloria Trevi And Roselyn Sanchez Bring Major Girl Power To The 2018 Latin American Music Awards As They Host This Year’s Renowned Award Show Airing Tomorrow, Oct. 25th! Next VIPAccessEXCLUSIVE: The 2018 Latin American Music Awards Was Filled With Epic Performances, Terrific Hosts And Presenters – Here’s A Recap Of The Prestigious Award Show PLUS See The Full List Of Winners!